Deepen your understanding and your employment lawyer’s nighttime sleep through this program. Kirstin Muller is a partner in Hirschfeld Kraemer LLP’s Los Angeles office, which she joined in 1999. Ms. Muller practices exclusively labor and employment law, vigorously defending clients in litigation before state and federal courts, as well as administrative agencies. Ms. Muller also takes an active role in her clients’ preventative measures by providing extensive advice and counsel services and training. 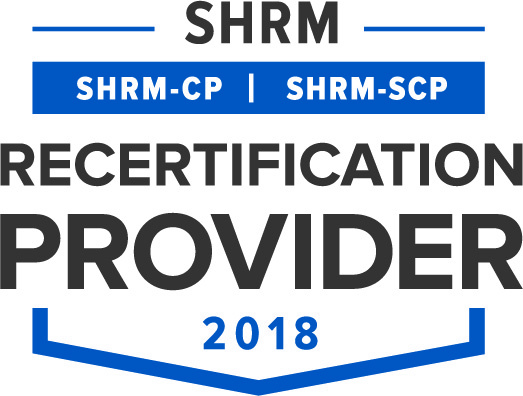 This program has been approved for 1.25 Professional Development Credits (PDCs), towards SHRM-CP and SHRM-SCP, through the Society for Human Resource Management (SHRM). 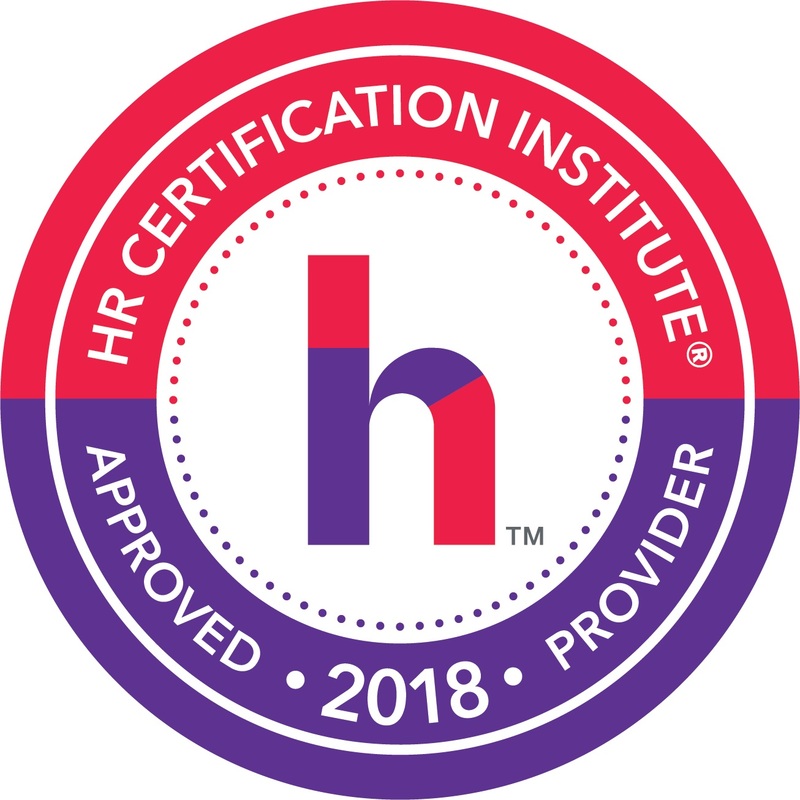 Online registration closes on Tuesday, June 19, 2018, at 8:00pm. Registrations after this date will only be taken onsite.